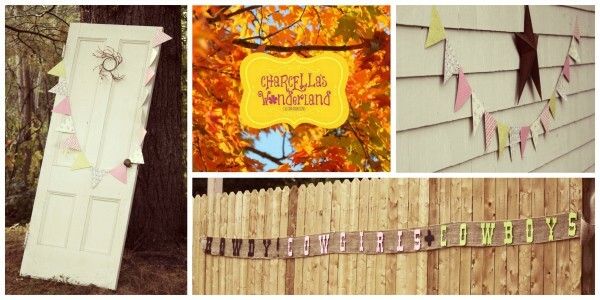 Today I’d like to welcome my crafty friend Tiffany from Charcella’s Wonderland to Fynes Designs. 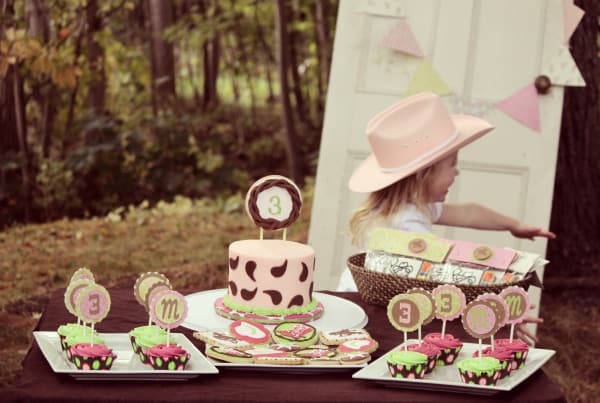 She has stopped by to share her super cute Western theme Birthday Party, packed full of ideas perfect for any cowpoke! 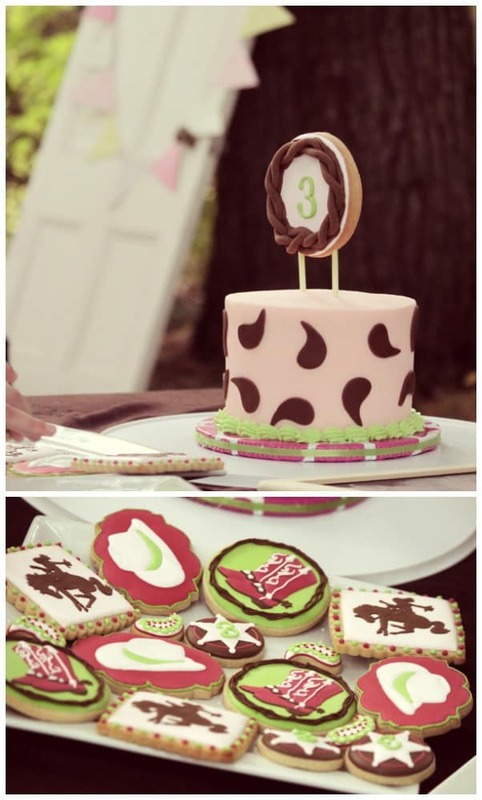 Time certainly flies when you’re having fun galloping after your busy little ones! 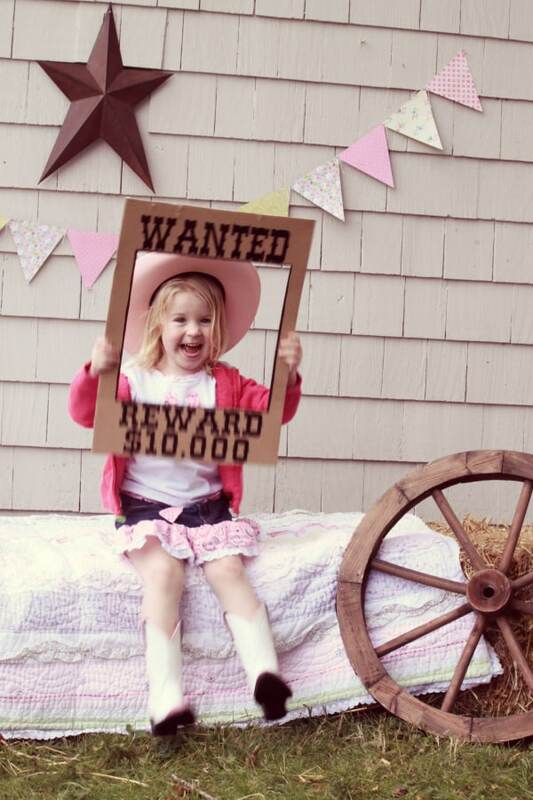 Our daughter turned three just a few weeks ago & she has had her mind set on having a cowgirl birthday after receiving her cowgirl “get-up” from her Aunt & Uncle in Calgary! 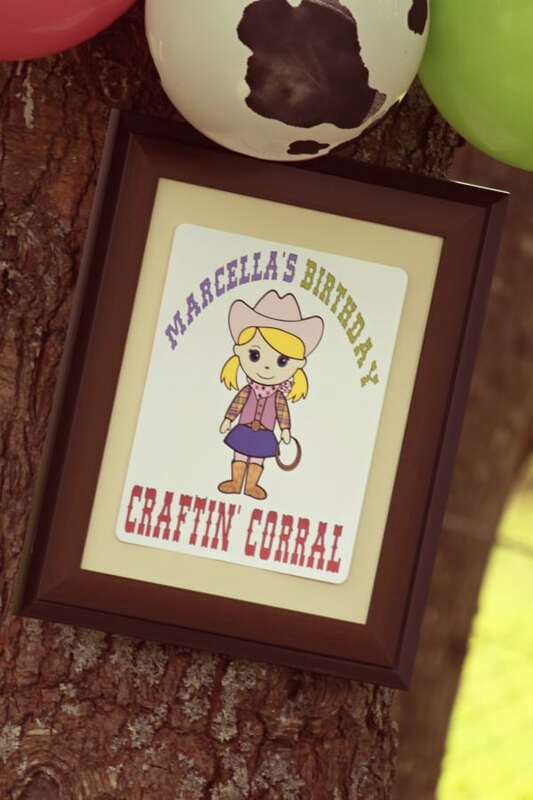 Virginia asked if I would share some of my ideas that I had used for Marcella’s western theme birthday party & I am honoured to do so! We recently moved and we were concerned some of our guests may have a hard time finding us so my dad was delighted to create a “Welcome” sign for us to place at the end of our driveway! 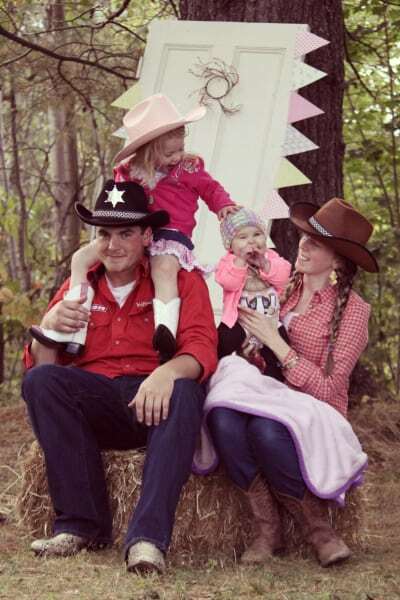 We use to live in Calgary & had accumulated our own cowgirl and cowboy get up and thought what a perfect way to include everyone. We invited all who came to wear their best western duds! We held the party in the afternoon, in our backyard and decided to make it a family potluck as well! 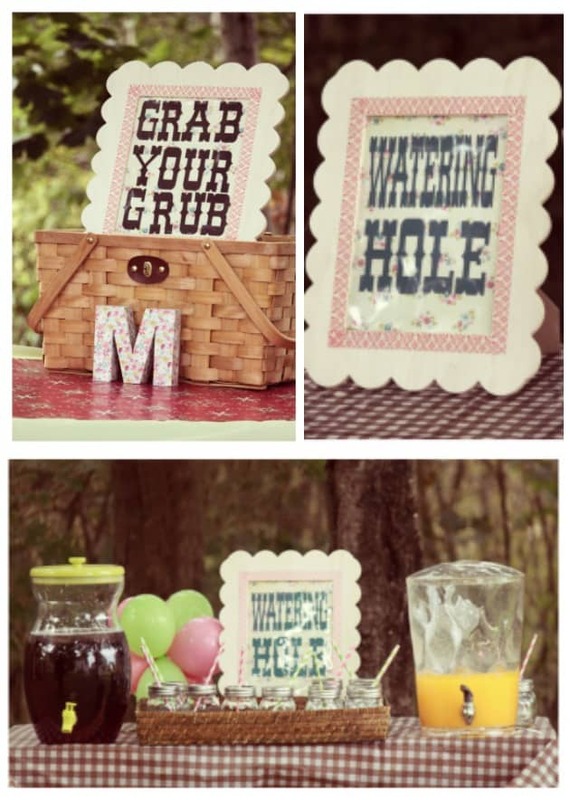 I found these photo frames in the clearance section at Michael’s awhile back and thought with my business, Charcella’s Wonderland~ Custom Creations, I would find a use for them not knowing at the time they would make PERFECT additions to the food and beverage tables at my daughter’s birthday! 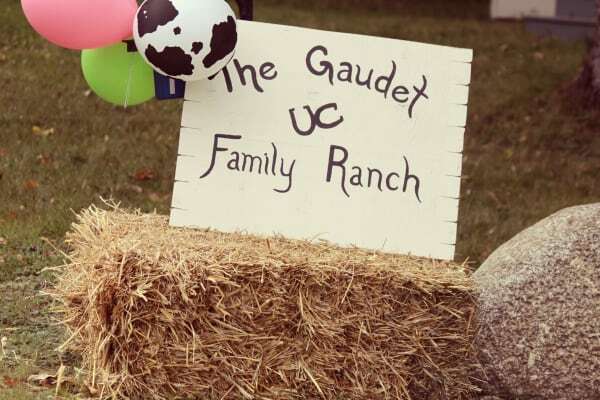 We had a few different activities set up for the kiddies including a craftin’ corral, where I created western colouring pages with each child’s name on it. 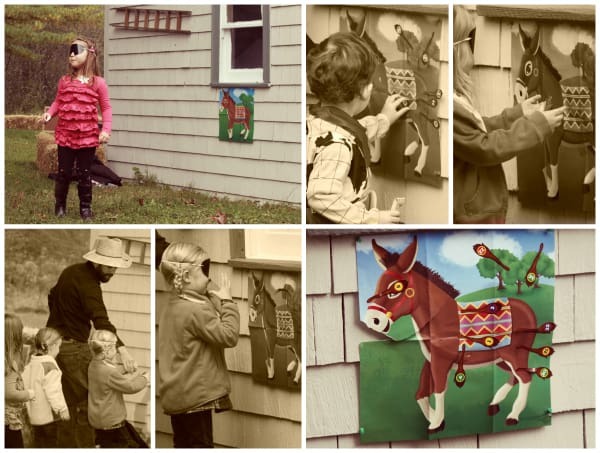 The famous “Pin the Tail” game which was a huge hit with the kids! 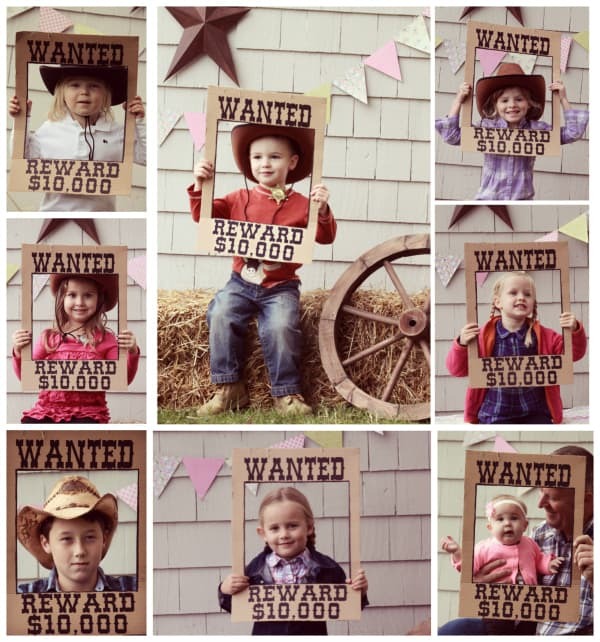 We had a photo booth set up where the kids were able to have their “mug” taken! I reused a side out of a toy packaging to make the WANTED sign & cut out the letters and glued them on! SUPER inexpensive & the kids had a blast! I am apart of an amazing community of Momma’s (East Coast Momma Collective) which is made up of all kinds of Mommapreneurs; ranging from jewellery makers to stationary designers to cake bakers! I decided to “look within” and hire another Mommapreneur who does phenomenal work with cakes, cupcakes & cookies; Seahorse Sweets! 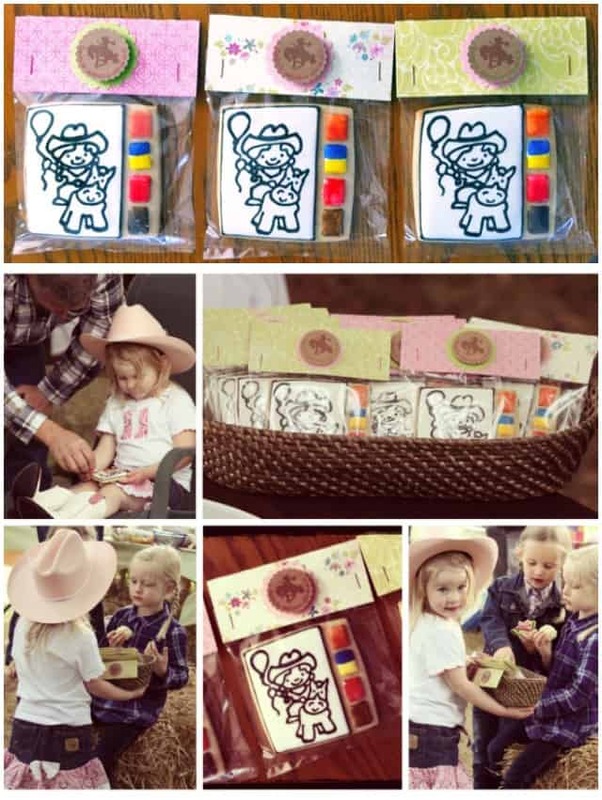 The birthday cowgirl enjoyed handing out the water-paint cookies to each of the kids! One of many items I offer are Treat Bag tags; perfect for a birthday party, wedding favours or baby shower thank you’s, I’m your gal for celebration décor & supplies! What a fabulous afternoon she had playing cowgirl with all of her friends! Hard to believe our baby girl is now THREE! 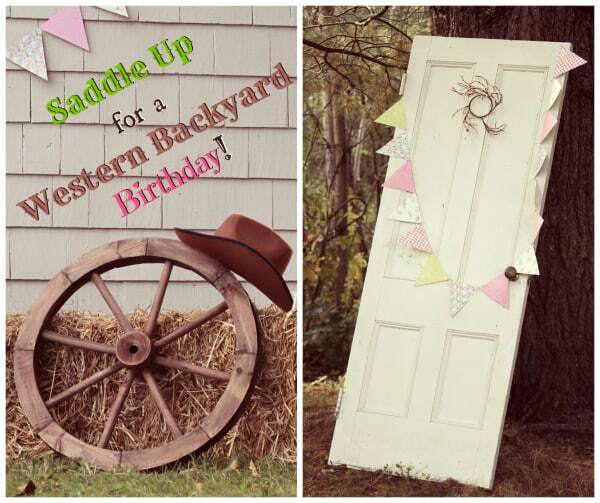 Big Thanks to Tiffany for sharing her Western theme birthday party with us today. You can find her creations on Facebook at Charcella’s Wonderland. We had a great time working with Tiffany on this project; she is full of creative ideas! It was lots of fun doing such a variety of sweets for the dessert table too. 🙂 Our 2yr old learned how to say “Yee-haw” while we were working on the cookies. 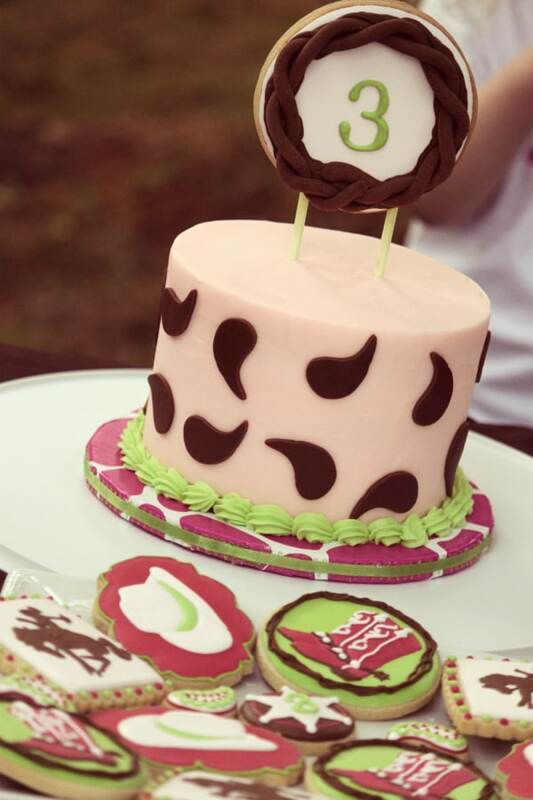 Beautiful work, I’m so glad I could feature your yummy treats! Awesome party! So cute. Love it Tiffany.